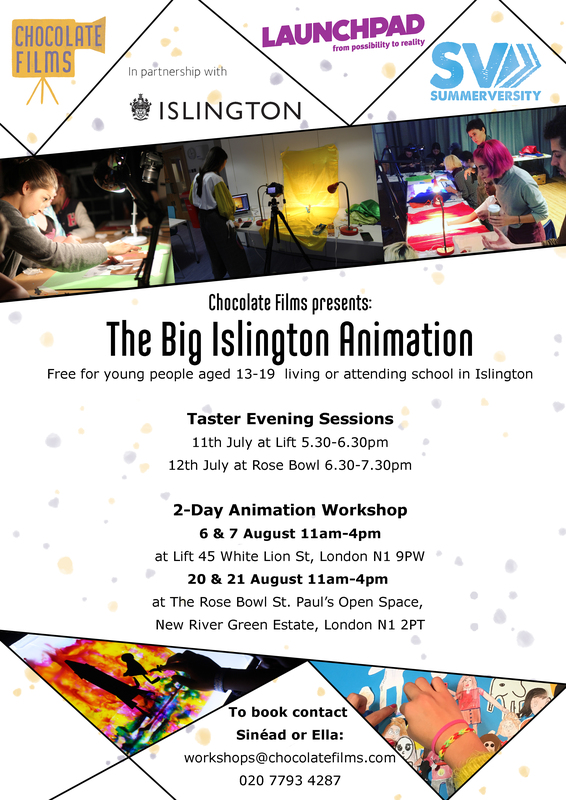 Are you aged 13-19 and living or attending school in Islington, and would like to learn stop motion animation? Over two days you will make your very own animated film using 2D stop motion techniques and craft materials. You will learn storyboarding and editing skills with professional animators from design, software and editing your very own short film. Our 2-day course will be a great introduction to animation to enable you to continue making films once the workshop has concluded.